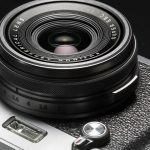 Fujifilm has managed to concentrate all the goodness of a small compact camera on a rather conventional appearance. And, despite being a compact high-end, its appearance is no different than any other compact. Maybe it’s a camera too discreet to highlight on a shelf among the fierce competition in its niche. Leaving aside those fears, the XQ2 is a tiny 12-megapixel compact camera with a big X-Trans CMOS II 2.3 sensor and a 6.4-25.6mm Fujinon optical lens (equivalent in 35mm to a 25-100mm) with a 4X optical zoom and excellent brightness of f/1.8-4.9. Given its size, these are important figures and, thanks to the EXR II processor, the overall performance is very good. Like all the latest generation of Fuji cameras, it is a very versatile compact camera, effective under all circumstances and quite fast when focusing. The front ring with different functions is useful and the loss of the viewfinder with respect to its predecessor is quite compensated with a TFT 3″ display with a resolution of 920,000 pixels. The design is a bit crude but, though it is not one the most attractive camera models, at least we must recognize that it is well designed, well thought-out and that its construction is robust. Contrary to what you might think for its simple design and its few buttons, the XQ2 is a charming compact camera that works perfectly in manual modes thanks mainly to its multifunction front ring. As expected, the automatic modes and the scenes perform very well, but a compact with RAW format always cries out for that extra personal and artistic touch. The modes offer is scarce and conventional, but sufficient and with a 360° panorama mode that offers better results than you might at first expect. In general, the photo quality does justice to what is expected of a serious compact with a large sensor and you must recognize its great ability to analyze and measure the light in complex situations. Going beyond ISO 1600 in a compact is usually a daring task, but the XQ2 seems to handle it well. When it comes to video, it has a great stabilizer system and it’s capable of recording video in Full HD at 1920 x 1080, at a rate of 60fps. 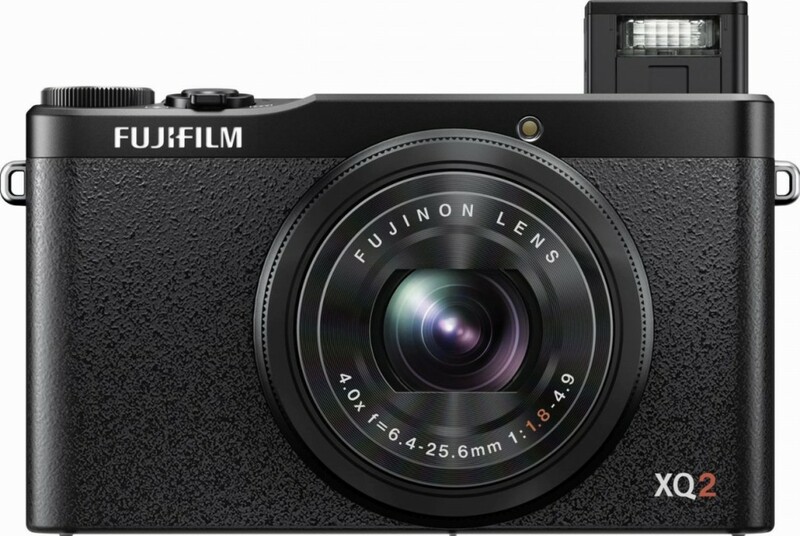 Finally, the Fuji XQ2 has Wi-Fi connectivity, ideal for sharing photos, social networking, and a burst of 12 photographs per second without sacrificing high resolution. It’s a very good compact camera that conquered us due to its lens and sensor size, and it’s capable of delivering high quality photographs. Its design is somewhat bland, a disadvantage that plays against it.